Of all the world’s capital cities, London has probably the richest array of event venues. Wherever you look across central London, you’ll find a successful venue which operates as part of a parent organisation whose primary activity has nothing to do with the events sector. That may seem an odd thing to say, but the fact is that many of the capital’s most effective venues are owned by professional institutes, societies or associations, church organisations, charities, museums, private members’ clubs, academic bodies – even by boat owners. The fact that so many are successful is a tribute to the way in which these organisations have allowed their event activities to develop as self-standing operations which are nevertheless fully integrated into their overall activity. 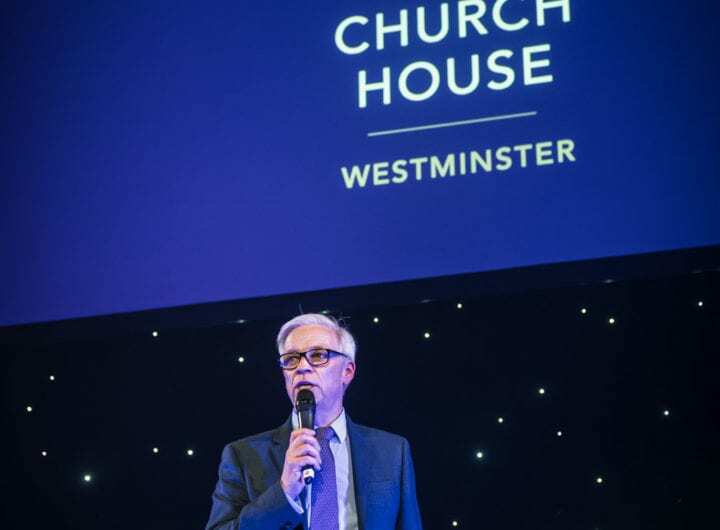 Event organisers are now spoilt for choice when it comes to selecting a venue in London, and with Westminster’s most popular venues far richer and more varied than venues found anywhere else in the world, Westminster is truly the place to carry to be seen to be holding meetings and conferences. In many cities, an event organiser’s choice will primarily be purpose built, modern venues which may be highly effective but are in essence indistinguishable: in London, and especially in Westminster, we have some of the best purpose built venues anywhere, but they are complemented by dozens of very high quality venues which have their own very distinctive history and heritage. Making an asset out of that heritage is actually quite a challenge in itself. Promoting a venue as the home of a historic professional institution has to be managed quite carefully: wrongly handled, it can communicate to today’s event organiser the risk of a rather stuffy environment. Even though that risk doesn’t actually exist, because the facilities are contemporary in terms of technology and sophistication, that’s why some venues have chosen to market themselves as prestigious addresses – for example 116 Pall Mall (Institute of Directors), One Wimpole Street (Royal Society of Medicine), One Great George Street (Institute of Civil Engineers) No. 4 Hamilton Place (Royal Aeronautical Society and the newest member of The Westminster Collection, 41 Portland Place ( Academy of Medical Sciences). They aren’t in any way ashamed of their heritage, but they realise that by making it what might be called a sub-brand, they are optimising their potential customer audience. When looking for a venue, it is worth looking at all the options now available, think outside of the box, offer your clients something new – you don’t have to compromise on technology or style, in fact you may be surprised to find that alternative venues are often at the forefront of such advances to ensure that they continue to stand out from the crowd.